Case Management: Assessment, planning, and coordination of services are provided through various grant programs. A case manager is assigned to each client in programs which offer case management. The case managers serve as client advocates and work to ensure that other services are provided at the appropriate level to meet client needs. Emergency Alert Response: Emergency Alert Response is a community-based response system designed for the care of the elderly or disabled who may be living alone or who spend periods of time alone. Homemaking: Assistance is provided to complete household chores, laundry, and grocery or other shopping. 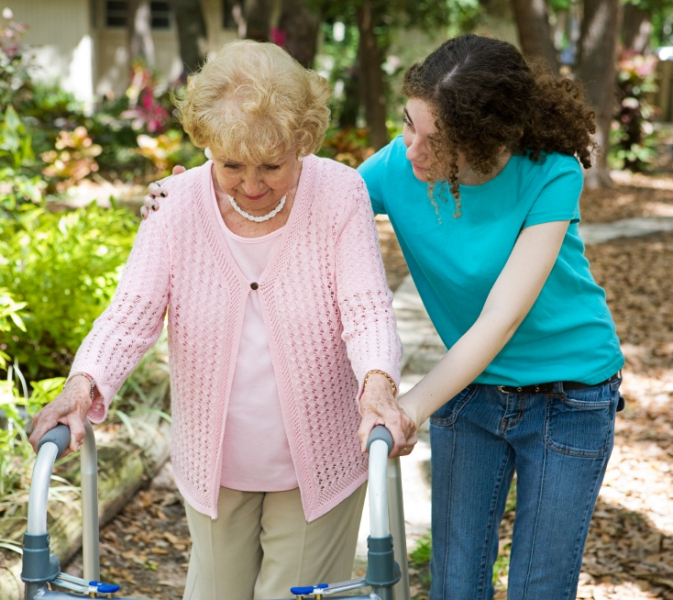 Personal Care: Assistance is provided in bathing, ambulating, housekeeping, emotional security, meal preparation, and eating. Respite: Provision of relief or rest for the caregiver of individuals who require constant supervision, companionship, therapeutic and/or personal care.